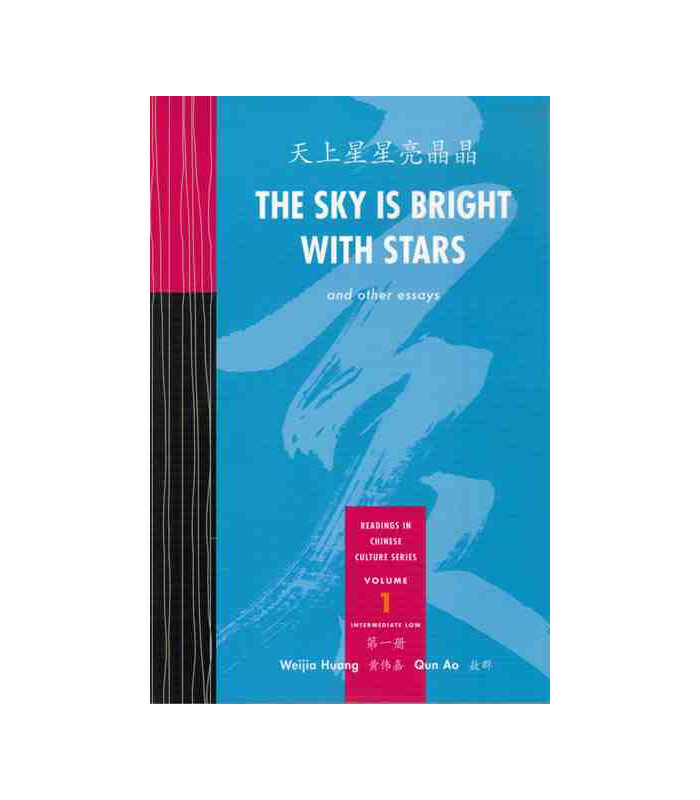 The Sky Is Bright with Stars invites students to appreciate the rich textures of traditional and contemporary Chinese culture while sharpening their reading skills. 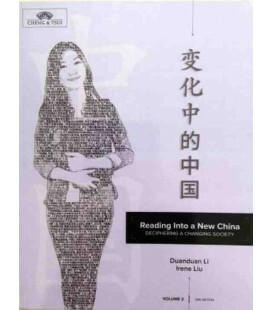 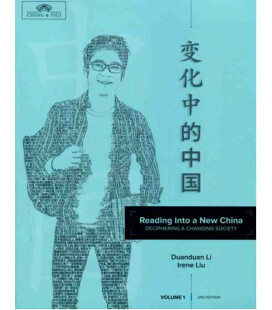 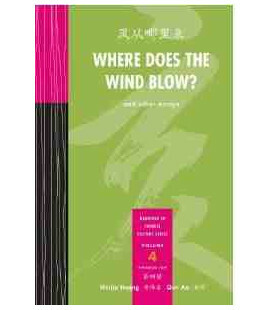 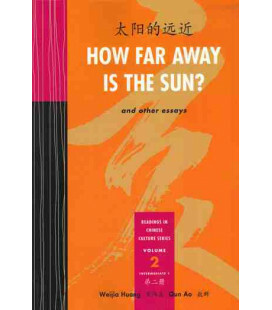 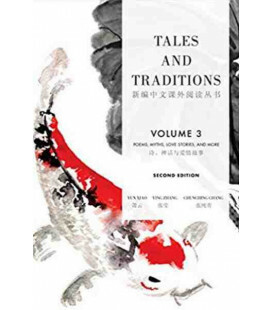 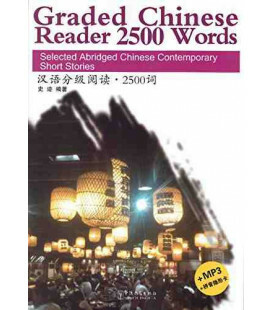 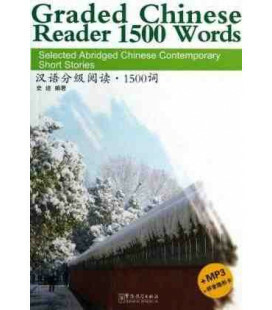 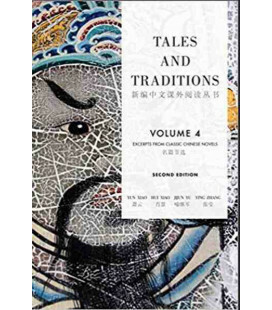 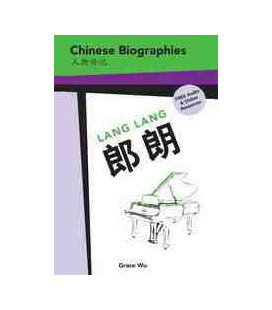 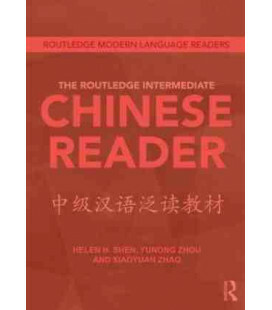 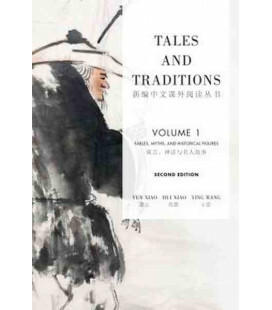 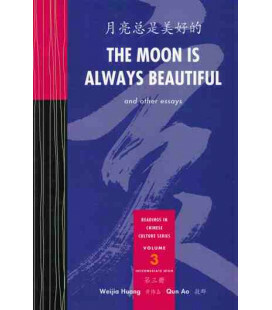 The first in the five-volume Cheng & Tsui Readings in Chinese Culture series, this collection of ten original essays is ideal for intermediate students in their second semester of first-year Chinese, or at the “Intermediate Low” level, as designated by ACTFL proficiency guidelines. 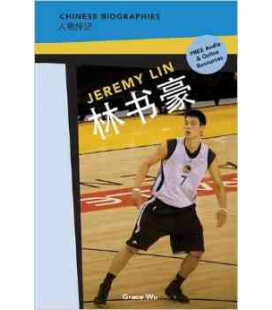 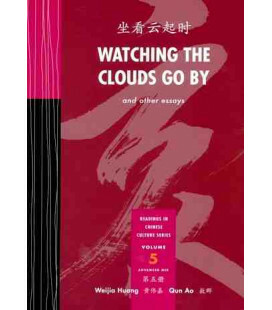 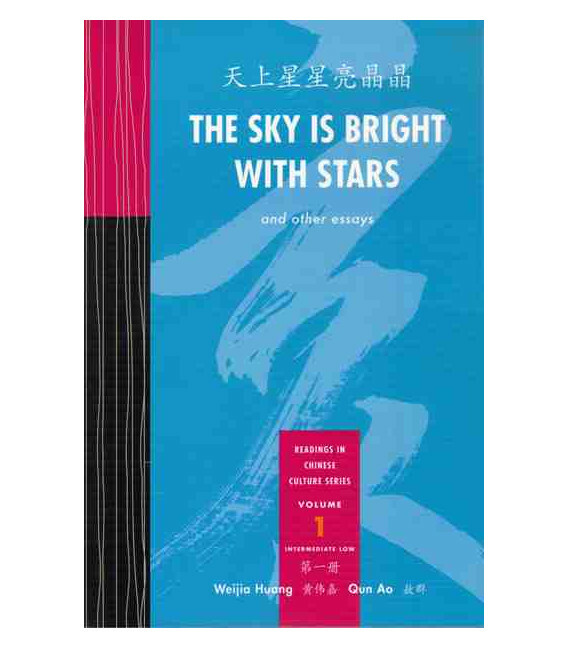 Used as a supplement to any intermediate Mandarin Chinese textbook, or as reading material for independent learners, The Sky Is Bright with Stars will reinforce students’ grasp of Chinese vocabulary and grammar while also strengthening their understanding of Chinese culture. 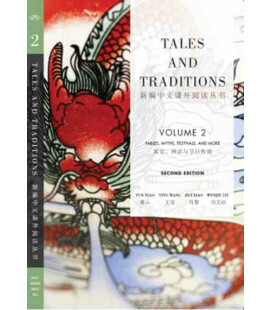 Given the cultural focus of the AP® and other standardized Chinese exams, teachers will welcome this resource that seamlessly combines language learning with an introduction to both classical and contemporary Chinese culture.